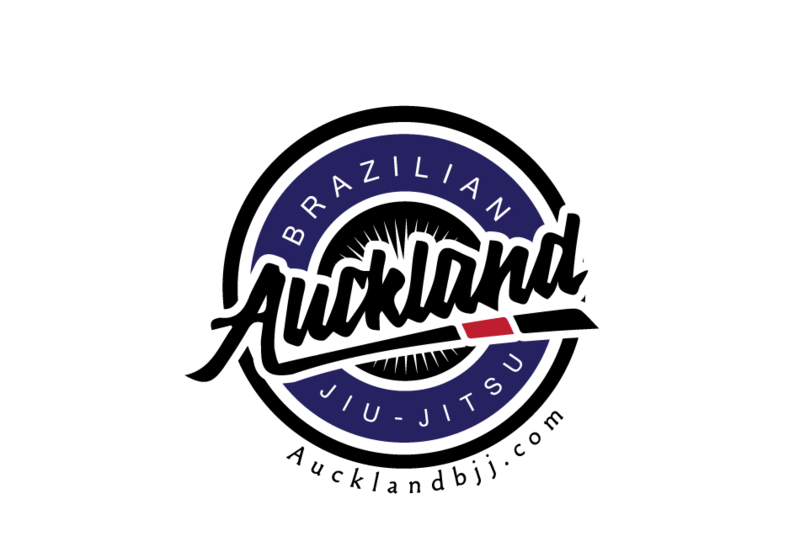 Auckland BJJ: What is Luta Livre? We do know much about Luta Livre apart the fact they do not train with the GI, that it originated from Brasil and was the rival of Gracie Jiu Jitsu for many generations. Videos of Luta Livre are rare and it is great to see Luta Livre Black Belt Nico Welco released some technical videos on his you tube account.